Ever wonder who would get the dog in circumstances of separation or divorce? 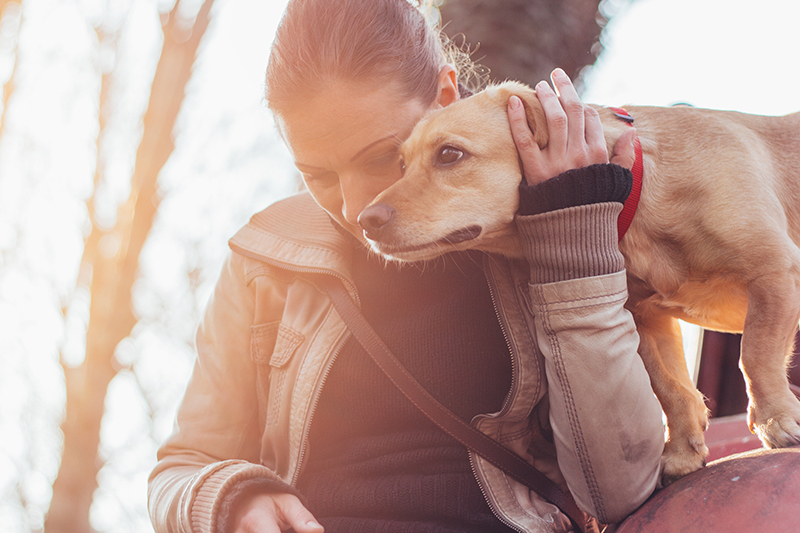 Worried that if you break-up with your spouse you might never see your dog again? You are not alone. Some people cannot imagine spending money on legal fees to argue in the Family Court the issue of who keeps a family dog, to others a dog is priceless. The Full Court of the Family Court has determined several cases on this specific issue insodoing determining who retains the family dog in the process of settlement. While many people would say, like parenting matters relating to biological children, that the determination should be made with reference to the “best interests” of the dog, the Court has determined that animals are to be treated as property for the purposes of family law disputes. So what does this mean for you? Were all those walks, vet visits, and dog brushing in vain? The Husband secured Orders that he retain the dog despite the Wife arguing that the dog belonged to the child and that she believed that the dog was not residing with the husband but instead on a farm. The Wife supported her application by asserting that “the child does not return to her with dog hairs on her”. Watts J, the presiding Judge was not persuaded by the Wife’s assertions and ultimately accepted the Husband’s evidence that the dog was owned by him prior to the relationship and that the dog continued to reside with him and not on some undisclosed farm. The presiding Federal Magistrate, Federal Magistrate Roberts formed the view that the Husband had not strongly adhered to one position and as such, that the wife would keep the dogs. In this case the Father resisted the dog being moved from his home to the home of the Mother and child arguing that the Court had no jurisdiction and that he otherwise wanted more time to consider his position. Who will keep the family pet will turn upon the individual facts of your particular matter and it is clear from these decision that there is always be an element of Court discretion. If you are looking for family law advice in relation to retaining a pet, or family law advice in general, Doolan Wagner Family Lawyers dedicated team works with their client’s and undertakes a genuine cost benefit analysis of each possible approach to their matter when providing their advice. If you wish to reach the best outcome for your particular matter having regard to your budget, we encourage you to contact us to discuss your matter today.